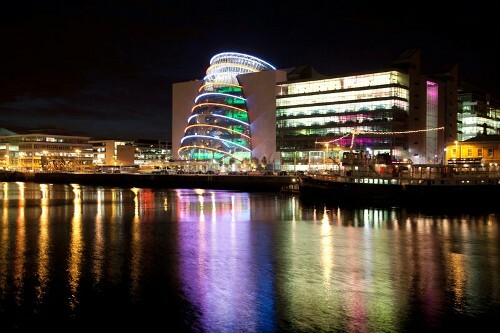 Ireland has a lot to offer Incentive / Conference Groups. Top class accommodation from City Centre 5* hotels to luxury Country Houses and Castles oozing with character and charm. State of the art conference facilities along with the latest in modern technology. Unspoilt countryside offering a wealth of diversion to the weary executive. Ireland is fast becoming one of the top performing economies in Europe making it the obvious venue to host your next Conference or Incentive. Here at PREMIER TRAVEL we expertly handle all aspects of Conference Planning for any number of delegates. 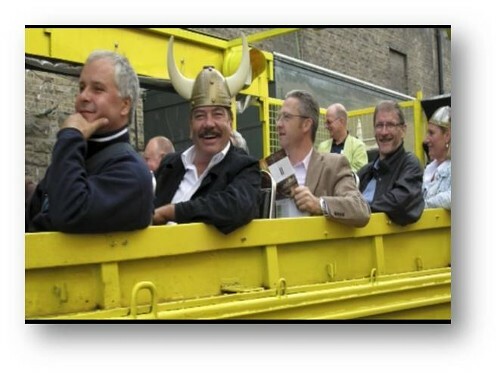 For Incentive Groups we blend together all that is best in Ireland to guarantee an unforgettable Incentive Experience. Contact Us with details of your group, your budget and any special requests. Email: premier@premiertravel.ie or fill in the contact form below.